An affordable accommodation choice for groups, families and everyone wanting to stick to a budget, Double Cabins are warm, dry and comfortable. Each of our 4 Family Cabins sleep up to six people and have two heaters for extra warmth during cold nights. 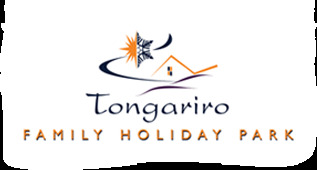 Stay two nights on our Powered or Non Powered sites and get 10% during the month of Oct.
Tongariro Family Holiday Park offers spacious grounds, fun recreational areas and a wide variety of excellent facilities. Every year, more than 100,000 people come from far and wide to experience the Tongariro Alpine Crossing. Tongariro Holiday Park welcomes you to a special corner of the world. Nestled on the edge of New Zealand’s immense Tongariro National Park, we’re at the gateway to the world renowned Tongariro Alpine Crossing. 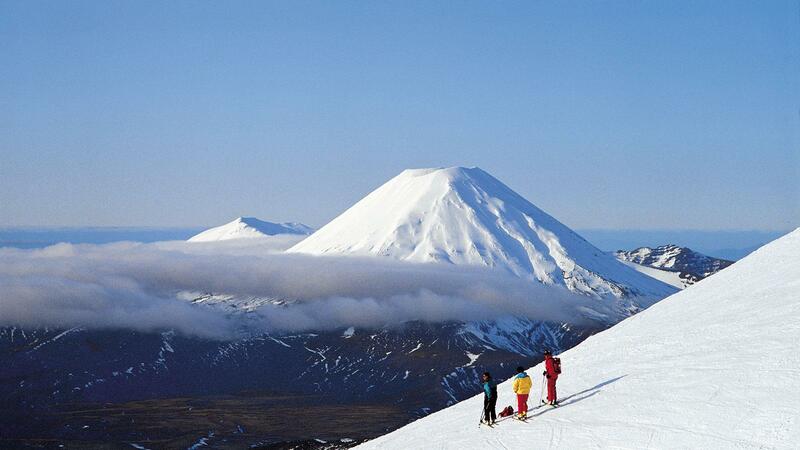 We have a variety of cosy Tongariro national park accommodation options for all seasons. Choose from over 40 clean, dry cabins, powered campervan or caravan sites or non-powered Tongariro camping sites for tents. For all the comforts of home, try our Ensuite Cabins or King Studio Self Contained Units. There’s family-friendly fun to be had in the funky children’s playground, groups enjoy the games room with Freeveiw TV, pool table and air hockey, or grab a ball from our sports equipment stash and drag the team out for some fresh air in the park grounds. From majestic views of Mt Ruapheu to a maze of waterways, across the volcanic terrain of Tongariro Alpine crossing and Mt Ngauruhoe to ancient forest, the variety of natural landscapes in this magnificent region offer so many activities, it’s often hard to choose.